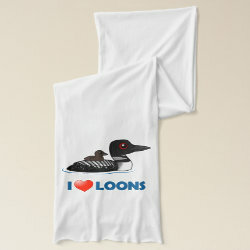 The Common Loon, also known as the Great Northern Diver, is a duck-like species of diving bird. 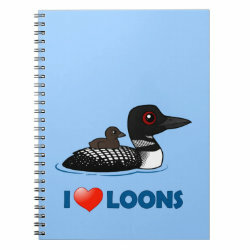 In breeding plumage, these birds are striking with black and white checks across the back. 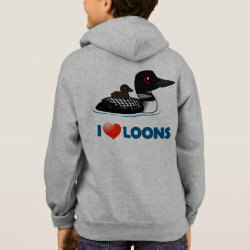 In this design an adult more... carries a chick on its back - so cute! 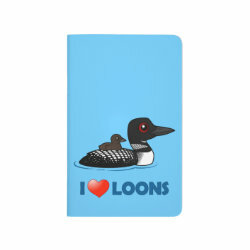 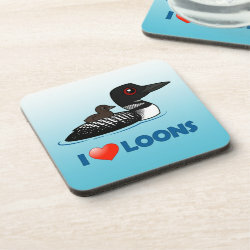 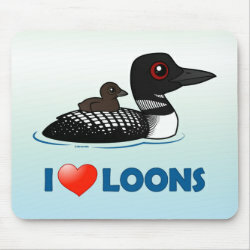 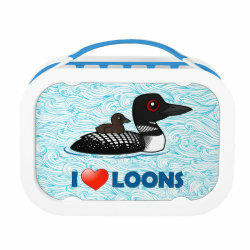 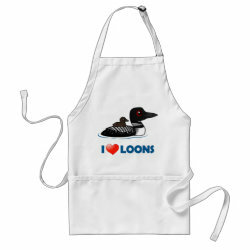 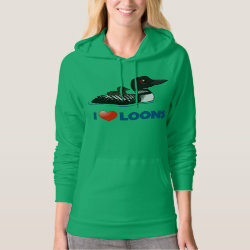 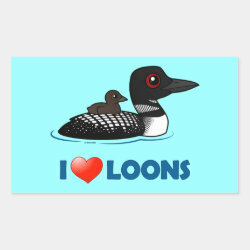 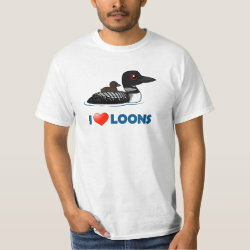 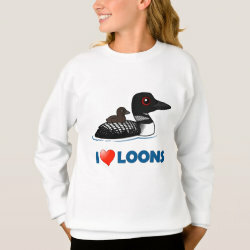 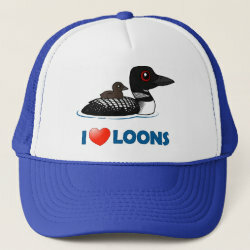 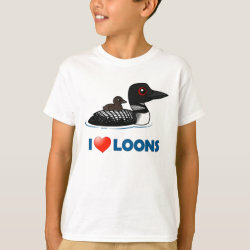 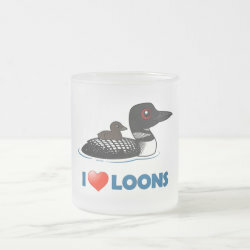 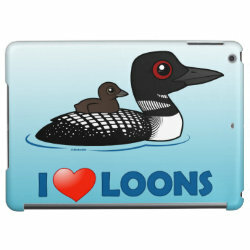 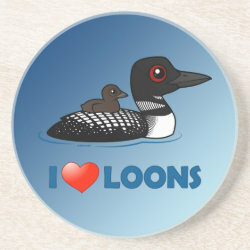 This is a cute Birdorable design for anyone that loves Loons!